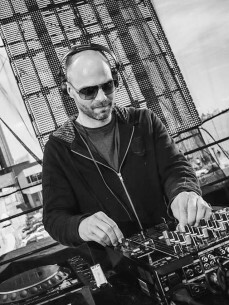 16 Bit Lolitas claimed worldwide recognition with tracks like ‘Murder Weapon’, ‘Nobody Seems To Care’, ‘Sedna’ and remixes for the likes of Sander Kleinenberg and Armin van Buuren. Their productions are known for their patiently crafted, sophisticated sound, produced with emotion and care. The Bits & Pieces label represents tracks that create a spark upon the dance floor, delivering atmosphere as well as a killer pay-off. Next up on the label, is the new 16 Bit Lolitas E.P., ‘The Rise’ & ‘You Are An Astronaut’. Averaging 4 quality releases a year, the label lives up to the ‘quality over quantity’ rule.